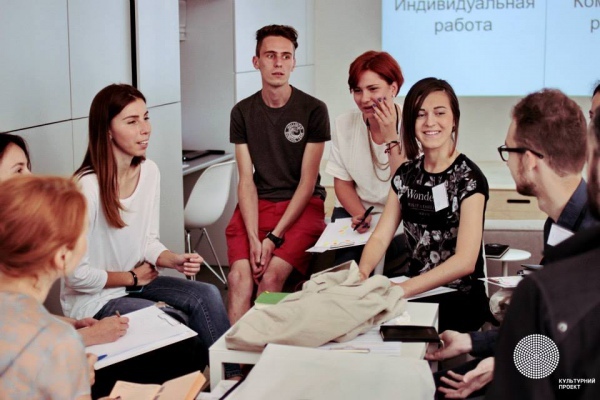 Non-formal education in Ukraine is on the rise now, if not to say experiencing a “boom”. Just 5-7 years ago, only enthusiasts were working in this field – at the time, instead of a developed infrastructure of national non-formal education, it was nothing more than a twinkle in the eyes and thirst for real change. Non-formal educational programmes in Ukraine began to emerge on a compensatory basis, filling gaps in formal education. This is entirely logical, since reforming middle and high school is a huge project and non-formal education is, after all, more flexible and adapts to updates more easily – and often spearheads them. Non-formal projects in Ukraine today are not simply filling the existing vacuum, but also trying to launch certain renewal processes in education. Interestingly, in other European countries, where non-formal education is sometimes over a century old, attention to it continues to grow. The concept of “non-formal education” came into circulation in the late 1960s. During an international conference in Williamsburg, USA, in 1967, the issue of crisis in world education as a result of out-dated curricula and the poor capacity of formal education to adapt to global changes was put forward. It became clear that it was impossible to obtain the necessary knowledge in the official system of education, and the out-dated concept of “an education for a lifetime” was replaced with “lifelong learning”. It was then that the division into formal, informal and non-formal education emerged. According to the classic definition, non-formal education is any organised and continuous educational process outside the traditional (formal) education. The fundamental principles that describe non-formal education are accessibility and that it is voluntary. In combination with the concept of “lifelong learning”, this makes non-formal education the ideal tool for people with absolutely different goals – from filling gaps in basic education to acquiring knowledge for one’s profession. Today, virtually all training or rather the totality of experience gained, which does not lead directly to a diploma, may be considered non-formal education. Its target audience could be anyone: children or adults, people with an incomplete high school education or those with higher education degrees. We have tried to analyse how the system of non-formal cultural education works in three European countries: the UK, France and Estonia, how it can interact with formal education and how these effects operate in the long run. In addition, what conclusions Ukraine can draw from this experience for its education system. The UK can arguably boast the best formal education in the world, but non-formal education there does not lag far behind either. The British believe that non-formal education is rather a process and not a result, and the aim of it is not only to gain knowledge but also to support learning for the sake of learning. This may be called a culture of learning as one of the essential components of a full life. To make the UK’s education competitive, the government at the time began with transformation at the level of national education policy, moving from the concept of “human resources management” to the concept of “human capital management”. People (who “have” skills or qualifications) are not seen as tools of labour but as a key part of the new knowledge economy. 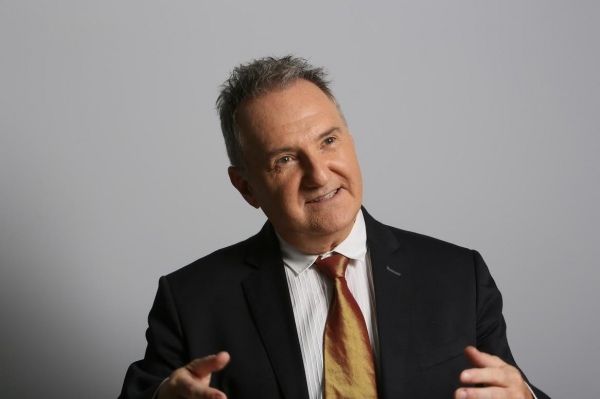 However, cultural expert, creative economy consultant and Head of the EU-EaP Culture and Creativity Programme, Tim Williams, says that the phrase “non-formal education” does not mean quite the same thing in Ukrainian and English. According to Williams, Britain has a strong formal education sector, which provides specialised education for professionals in the field of the creative economy. Therefore, non-formal education, and especially cultural, rather assumes a supplementary function. Non-formal culture is a “supplement” to already gained professional knowledge of those people who have already chosen a career in the creative economy. For example, in the UK you can graduate from the faculties of lighting design, stage costume design, stop motion animation or from many others in state universities. “If I am, for example, a young PR manager starting his career, then I already have a degree in PR and marketing. So any non-formal courses that I may chose would supplement my knowledge. I could pay for these courses myself or the company where I work could pay for them,’ explains Tim Williams. That which in the UK is referred to as non-formal cultural education and creative industries focuses on attracting or bringing back of unemployed and socially disadvantaged people (youth in particular) to the labour market. This is important because it reduces their dependence on welfare services and reduces the level of marginalisation and radicalisation of youth. “From the point of view of social engineering, culture is a great outlet for unfulfilled talent. Cultural startups have a small cost and can become the first step into the world of work for many,” adds Williams. Asked whether non-formal education is really necessary in the UK with its powerful formal education, Mr Williams said that such wording of the question is wrong. France can boast not only of an established and extensive system of official education, but also a clear national policy in this area. Firstly, all secondary and higher public education here is free. Secondly, the state is a key player in the humanities sphere. Virtually all institutions that organise the education process receive subsidies from the state, so the state retains some control over their work. There are education institutions that are fully supported by the state, private ones or those partly financed by the state, as well as private education institutions that do not receive any state support. There are also grandes écoles whose diplomas are sometimes not licensed at national level, but that are well valued in the labour market. However, all examinations in France are held by the state. The French turn to non-formal education to acquire new knowledge or skills, or to improve their professional qualifications. French non-formal, leisure-time education, and cultural education in particular, is often organised by educational associations with the support of municipal councils (mairies). This applies to education for children and adults. This education occurs either on the basis of thematic groups – a few times a week – or an association organises some internships, intensive programmes, courses, etc. Usually leisure time, non-formal education does not add any advantages to a CV, but there are exceptions. 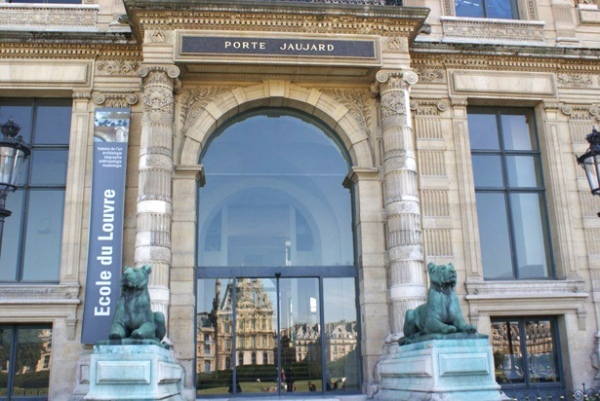 For example at the CNAM (Conservatoire national des arts et metiers), which offers among others, many cultural and art courses, there is the Ecole du Louvre. This education institution was founded in 1882 and teaches the history of art, archaeology and museum studies, offering a total of 30 specialties. To be admitted into it, a candidate has to pass a competitive exam and pay tuition fees. 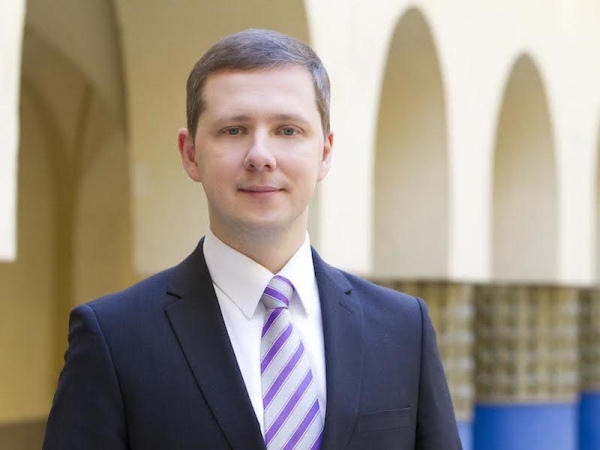 “Education at the Ecole du Louvre is interesting in that courses there are held in the afternoon, that is it is an evening form of education,” says the executive director of the Institut Français in Ukraine, Matthieu Ardin. “Nevertheless, this is a systemic and thorough education. In addition, students get the opportunity to learn from the Louvre experience and its collection. For those who have already obtained basic cultural education and would like to continue their studies, there are courses at education associations. Even if such courses are short, they are recognised by the state and mentioning them on a CV is valued on the labour market. Ardin notes the fact that Paris City Council funded training courses in culinary arts. The examinations were very strict and competitive selection was hard. This is always the case when it comes to the fact that certain knowledge, even if non-formally obtained, may actually help in one’s future career. So, non-formal education exists side by side with the state one – state education institutions either provide it themselves or in one way or another influence this process. Non-formal education is, in fact, “embedded” in the formal system, complementing it and working with it in a certain synergy. The leading role is also translated as the principle of propagation of ideas and reform in the field of education. “Reforms in the field of education inspire the state itself,” continues Matthieu Ardin, “All educational concepts in one way or another proceed from the state, and later begin to penetrate all other forms of education. But any reforms launched by the state from the ‘top’ are inevitably accompanied with an open dialogue and exchange of ideas with independent associations and non-formal education institutions. Estonia is a vivid example of a country that has undertaken to actively reform its education system over the last 25 years and has achieved considerable success during this time. 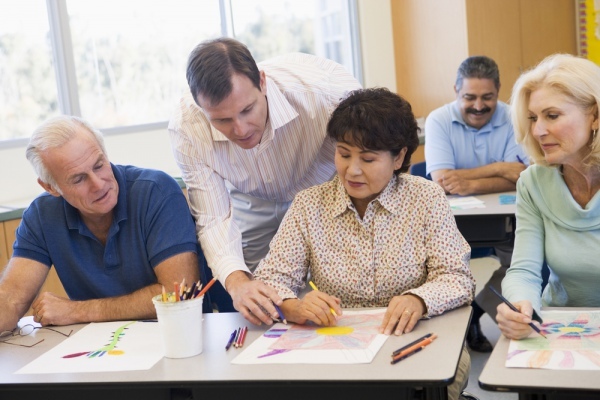 The concept of “lifelong learning” is as widespread there as in the countries of Western Europe with an established system of non-formal education. Estonia has the Lifelong Learning Strategy 2014-2020, which has laid the foundation for the development of the entire Estonian education system and is part of the strategy to raise the competitiveness of the country. Its goal is to provide all residents of Estonia with opportunities for continuous learning that match their needs and capabilities. The five strategic goals of the state in the education sector are: change the understanding of the concept of “learning” and develop the skills of learning; control the competence and motivation of teachers; concordance of lifelong learning opportunities with the real needs of the labour market; the use of modern digital technologies in learning; and equal opportunities for lifelong learning for all. With regard to non-formal education, starting in 2017 the Estonian government plans to launch a new national programme according to which it will pay a certain sum for the participation of every child in cultural and sporting non-formal activities. The initial size of the support programme is €15 million. 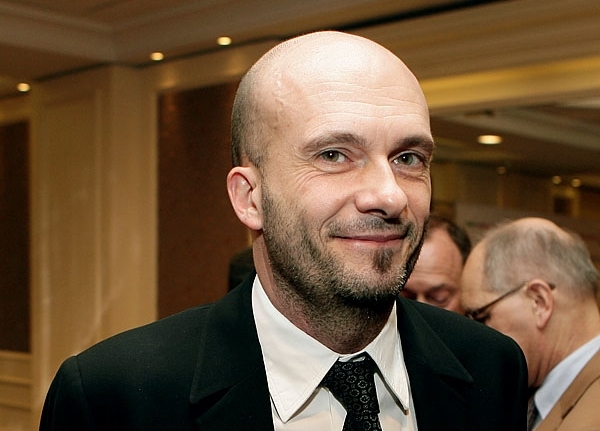 “Cultural non-formal education is very important for Estonia,” says the Estonian specialist in the creative industries sector and EU-EaP Culture and Creativity Programme expert Ragnar Siil. “But non-formal education for children and youth must be clearly distinguished from non-formal education for adults (so-called “lifelong learning”). With a population of 1.3 million, there are currently 625 registered non-formal education institutions or so-called “non-formal education schools” with more than 116,000 students, 4,772 teachers and 3,644 different programmes. The main types of schools are sports schools (there are 261 of them in Estonia), music or art schools (140), technical and natural schools or creativity centres (23) and other types of schools, including language and dance schools (201). Most of the pupils and students are involved in several programmes. Moreover, in Estonia, like in the UK, the popularity of non-formal education for adults is growing. 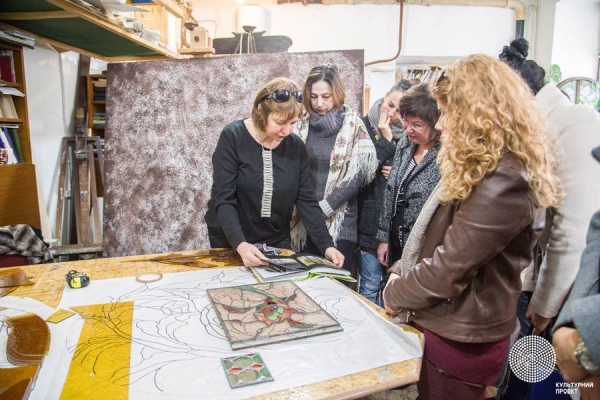 There are many cultural centres that offer a variety of cultural courses for adult students. In Tallinn alone, municipal cultural centres have over 450 different programmes of cultural education and more than 10,000 participants. Ragnar Siil also notes that in-between formal and non-formal education there are, of course, natural links. The situation with our national non-formal education is complex, but it is also promising. The so far absent non-formal education infrastructure is actively developing at the present time. Where only a few years ago one could perhaps name the “Cultural Project” and maybe a few other organisations, today new educational initiatives are springing up like mushrooms after the rain. Such an educational “boom” can only be good, but it should be recognised that non-formal education in Ukraine still rather compensates for the obsoleteness and “blind spots” of formal education, than moves in conjunction with it. But the first examples of such cooperation already exist, although they remain for now the exceptions that prove the rule. Non-formal education sometimes even takes on certain functions of formal education, such as the “Cultural Project” initiative’s “New Art School”, which created a project for high school graduates this year. “This year we did the ’New Art School’ for the Ukrainian Academy of Leadership at the Presidential Administration,” says the co-curator of the New Art School, media researcher and philosopher Yanina Prudenko. “We were invited to realise a new media art project for a given case, socialise the media facade of the Gulliver shopping centre. We had to face certain difficulties: when you come with such a project to an official education institution, you must be prepared to meet an unmotivated audience. We had to overcome this internal resistance. Another new form of interaction between official and unofficial education are modern master’s programmes in state higher education institutions with the involvement of professional practitioners in the capacity of teachers. Education institutions are currently beginning to seriously think about how to create competitive and attractive master’s programmes for students. Thus, at Dragomanov University, the master’s programme called “Contemporary Art Curator” will be launched in September 2016. The administration of the Faculty of Philosophy and the Department of Culture Studies agreed to take on professional practitioners without academic degrees. What conclusions can Ukraine draw from the successful examples of non-formal education in European countries? Undoubtedly, quality, accessible education is the foundation for the development of any society. The countries that realised this at some point, successfully created an effective system of both formal and non-formal education. Today, these are two parts of one whole – non-formal education can no longer be seen as the polar opposite of formal education or as its substitute. As we can see, there are different formats of interaction: non-formal education can be “embedded” in the formal system, complement it or be its agent of change. Any configurations are possible when they reflect systemic national educational policies of their countries, and are also the result of joint efforts of non-government, public and private sectors. The results of such joint efforts can truly be great when the state is ready to systemically implement them and perceive them as an investment in its citizens. These are “long-term deposits” but with guaranteed high returns.